One of the biggest dates in the global film calendar, Cannes International Film Festival is renowned for attracting glitz and glamour, as the world’s most acclaimed filmmakers, producers, actresses and actors duly descend on the French Riviera for two weeks each May. The event has held onto its substance, despite the litany of paparazzi-snapped imagery which appears in real-time with each red-carpet premiere. Debuted in 1939, Cannes Film Festival was originally a response to Italian president Benito Mussolini’s own film festival concept in Venice. His version dripped with the propaganda of a wider political scope, where Europe was living in fear of Germany’s Nazi regime. Cannes Film Festival was the poster girl of a fresh new ideal, promoting cinema as a pure artistic medium, apolitical from the current climate. Media hype was quick to follow the event, even in its earliest iterations. The 1950s saw the arrival of celebrities Kirk Douglas, Sophia Loren, Grace Kelly, Brigitte Bardot and Cary Grant to the event. Most surely, the charisma of the French Riviera charmed them all. The aim of the festival is to encourage the development of the art of filmmaking in all its forms, while fostering and maintaining a spirit of collaboration among all filmmaking countries. Year after year, screen and directorial talent is discovered, projects are conceived between industry friends, and the magic of cinema shines bright. It is worth noting that the official scene is for industry insiders only. The main event schedule can be accessed only by those invited or accredited, and associated red-carpet events, after parties and champagne-fuelled galas are notoriously tight on entry. That said, the adventurous cinephile or curious onlooker can have plenty of fun. Tickets for films shown as part of Director’s Fortnight are around 7 euros, available from the headquarters outside Malmaison. 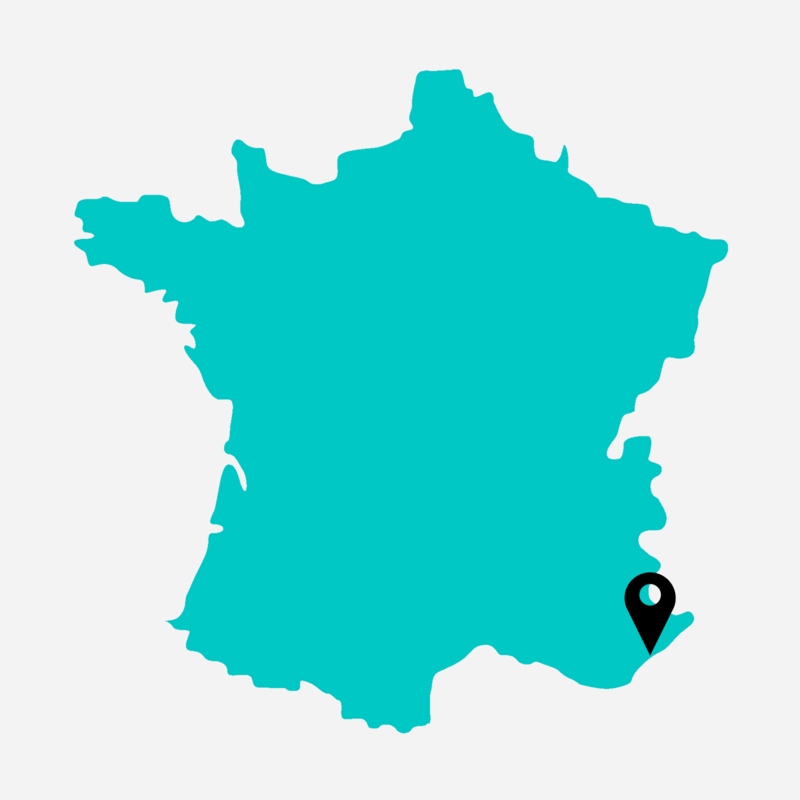 Cannes Cinephiles also screens festival films at four cinemas within the city. Visit the Cannes Cinephiles tent in the Pantiero to secure tickets in advance. For fans who come here, be prepared to handle the human traffic, and understand that it is a big buck, slick-suited affair. 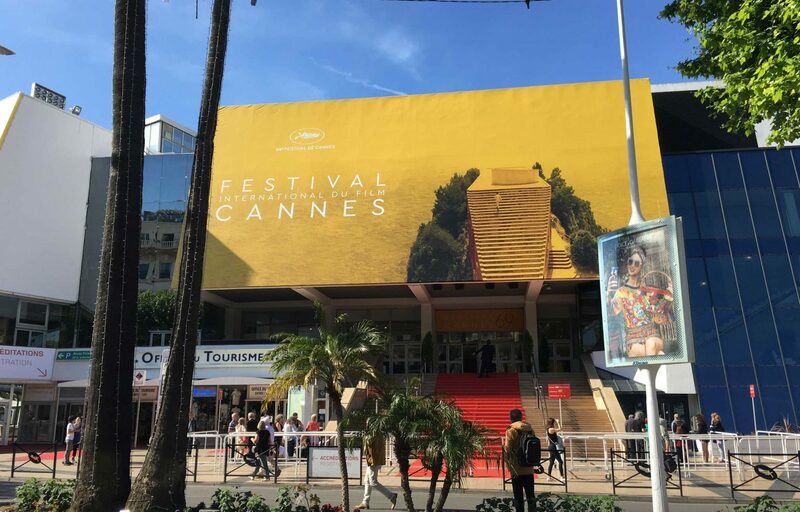 Cannes at this time of year provides warm, sunny weather and the chance to view fresh works by directors who may just turn out to be next year’s major newcomer. See a movie under the night sky. On the house entertainment is rare here, yet Cinema de la Plage is an outdoor screen zone on the the beach that’s free to all. Stop by the Cannes Ticket Office for start times, arrive early and secure a deckchair to relax in. Book in advance. The tranquil Hotel du Cap-Eden-Roc, located 25 minutes up the coast, is where some of the bigger name celebrities check in for supreme privacy. In town, Intercontinental Carlton Hotel is the place to see and be seen. Taking up prime real estate directly out front of La Croisette, her majesty doesn’t shy away from the celebrity scene, rather, she is the scene. Secure a suite well in advance if wanting to be part of the action too. As a guest, a chance encounter with invited guests will be infinitely more natural. Sample local delicacies. Notably, the best gelato in Cannes is from Glacier Vilfeu.